Android based OS for the branded smartphones list can be found over here. Each brand has its own Android based operating system. Like, Huawei's smartphone using EMUI (Emotional User Interface) based Android OS. 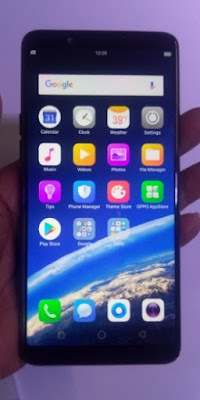 Honor also using the same EMUI. Apple's iPhone uses its own operating system though, like its own iOS. But, other brands using stock Android OS as well. Please find the list of the smartphone brand name's and their own OS based Android. Some of these brands' few series mobile phones' introduces with the Android Go operating system as well. Hope these info would help you on knowing the associated OS of the brand. Each brand try to make better user interface for the end users as per their own survey and customer feedback. Some of these UI or skin OS really helps the end user for better usage of the software or app in the cell phone.